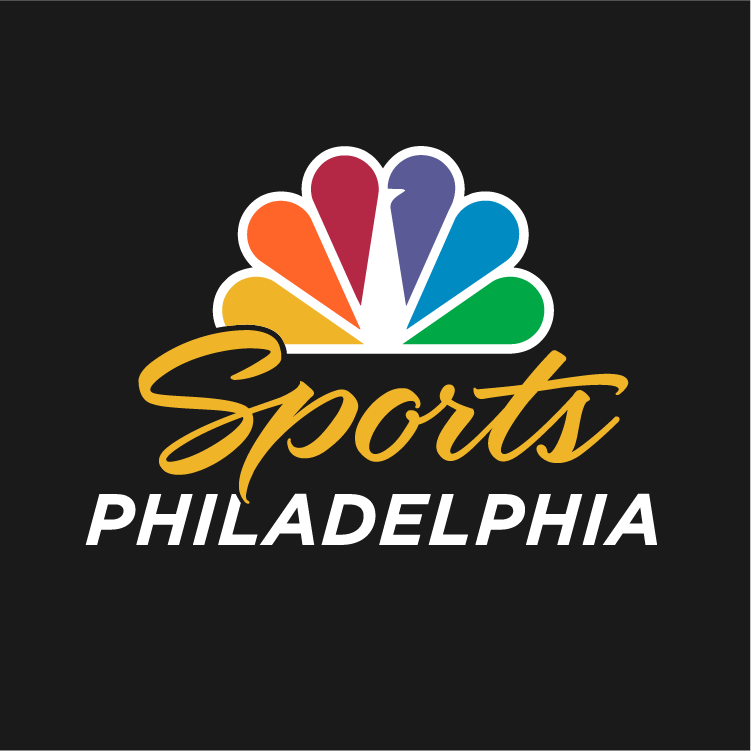 All the information you need about the Philadelphia Eagles, Phillies, Sixers and Flyers. 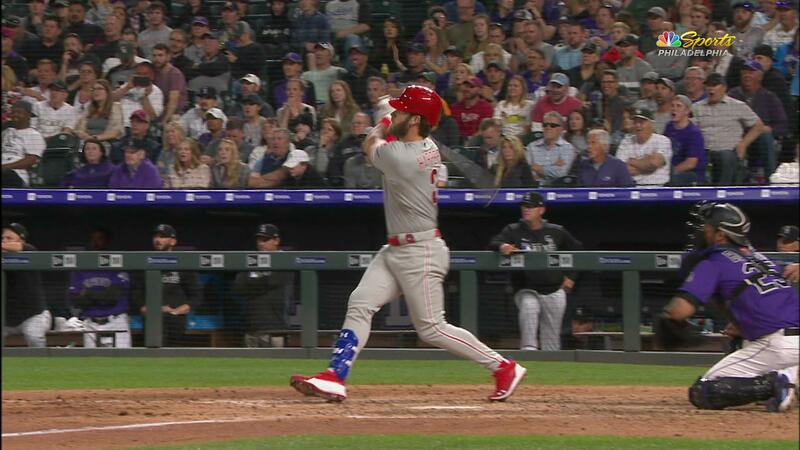 After a rough start for Aaron Nola, he settled in after hometown hero Phil Gosselin came up clutch to give the Phils the lead. 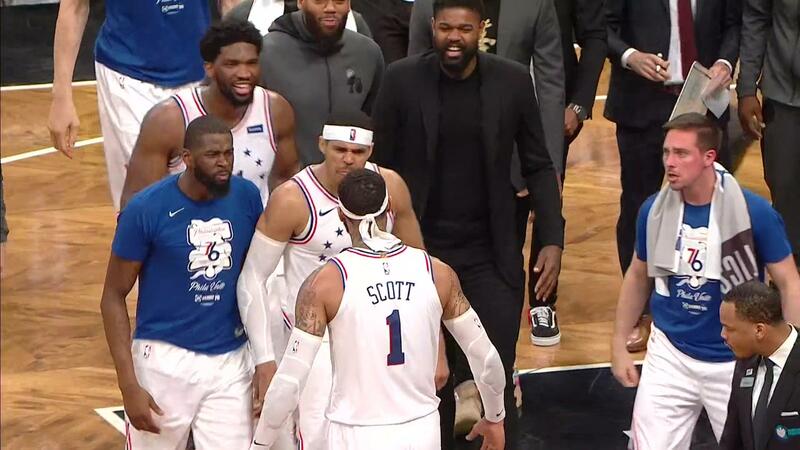 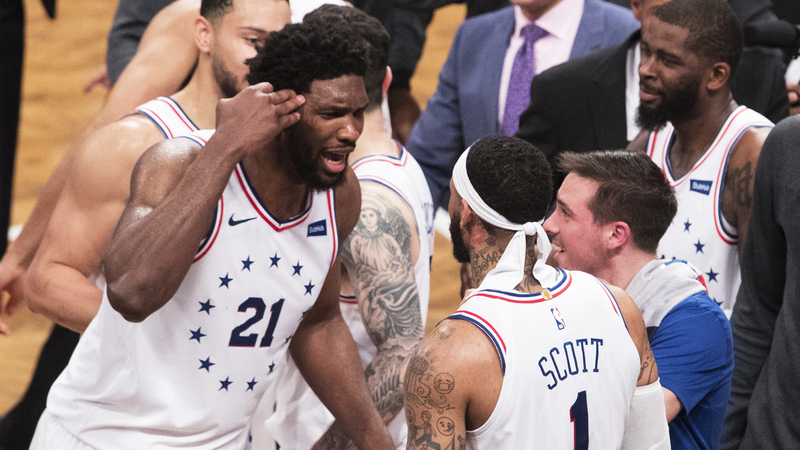 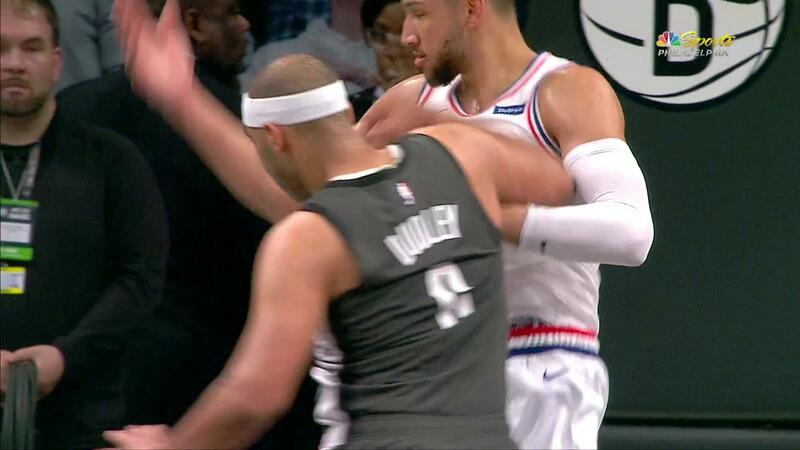 Jared Dudley reacts to the melee that ensued in the third quarter, but Jimmy Butler just wanted to protect his big fella in postgame comments. 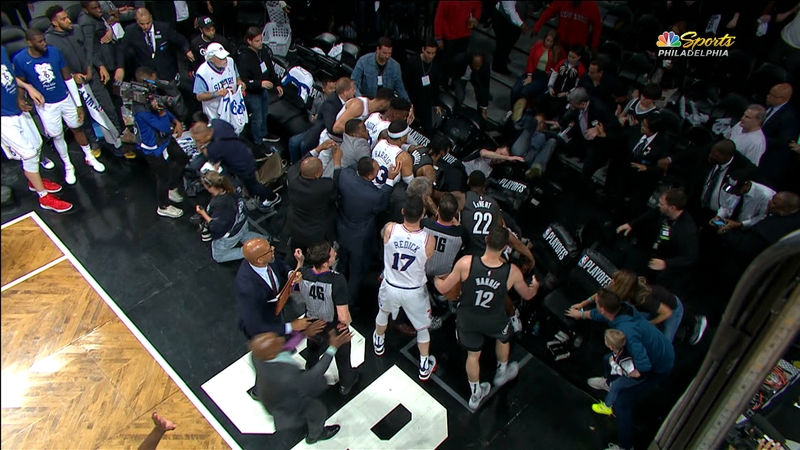 Jimmy Butler and Jared Dudley ejected after melee in the 3rd quarter. 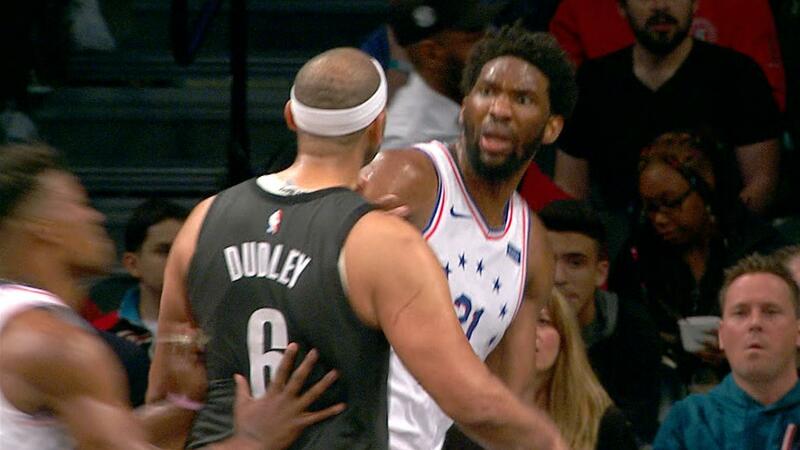 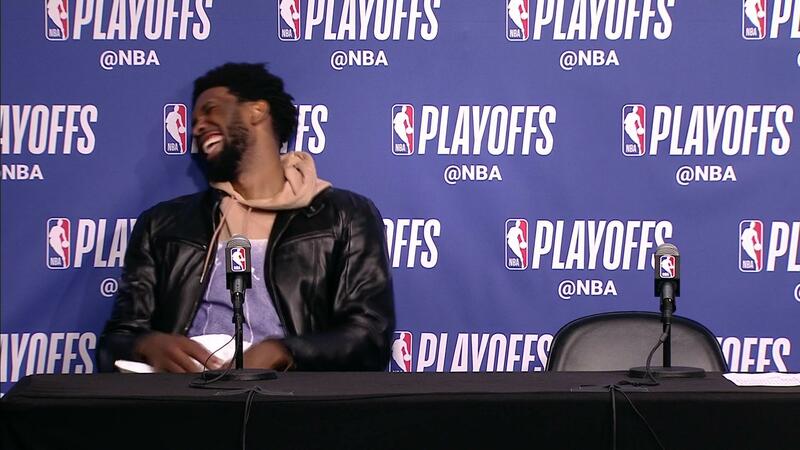 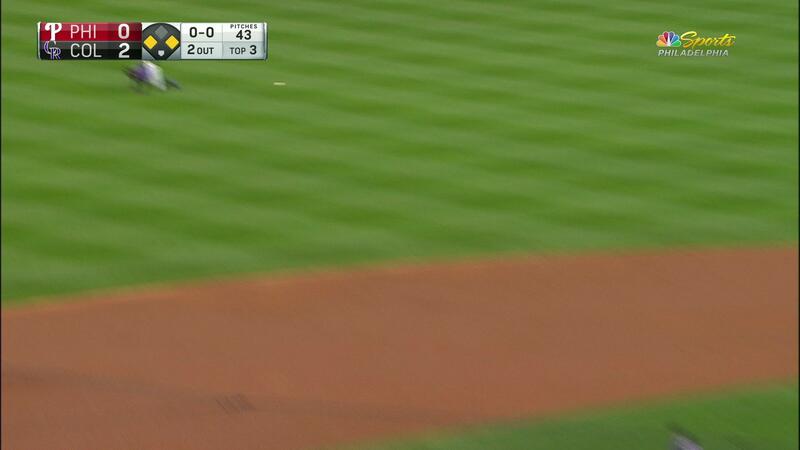 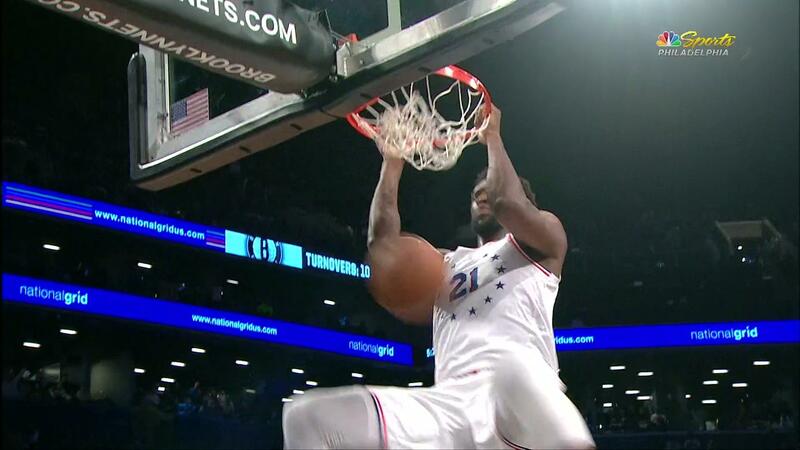 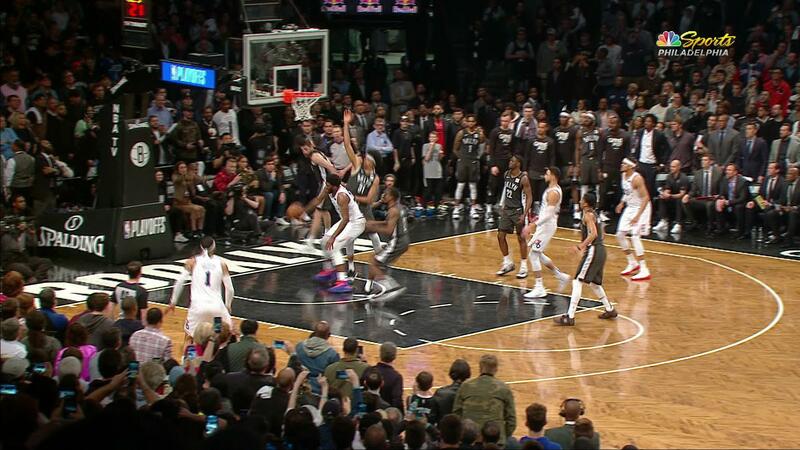 Joel Embiid was issued a flagrant. 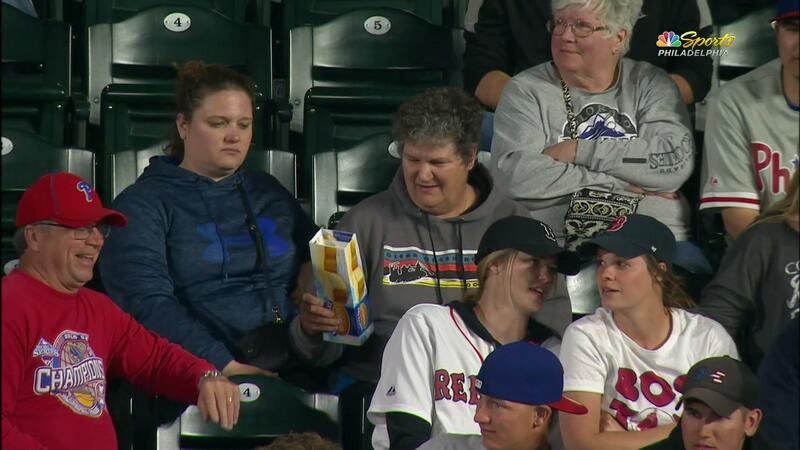 Some Phillies fans in Colorado offered up a box of Tastykakes at Coors Field as Tom McCarthy and John Kruk broke down the scene. 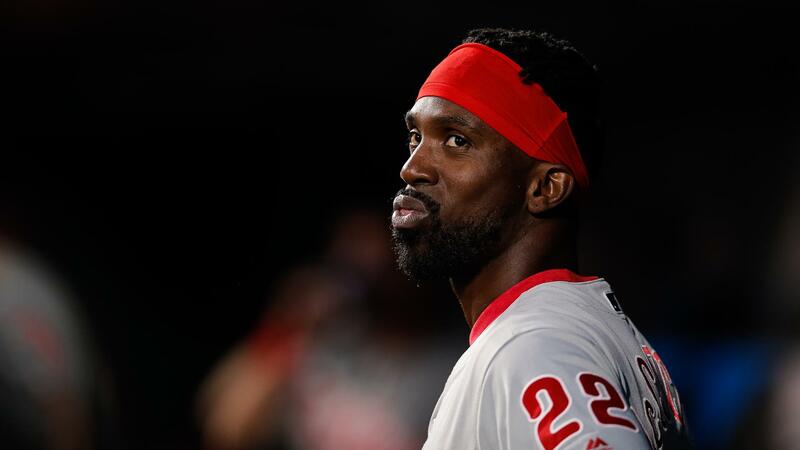 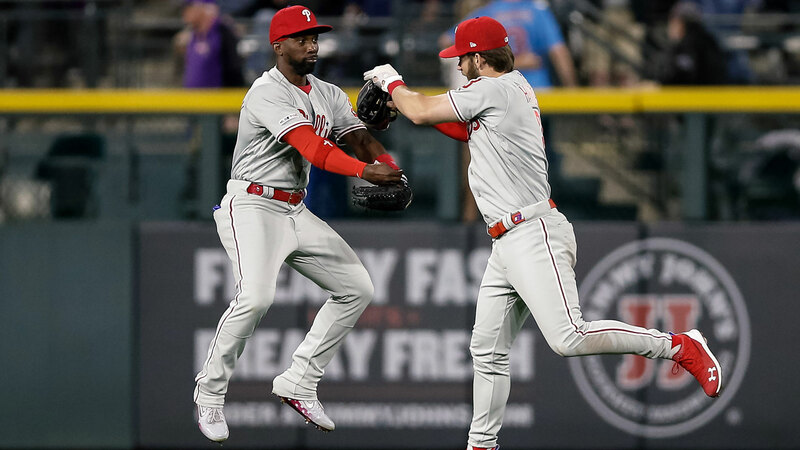 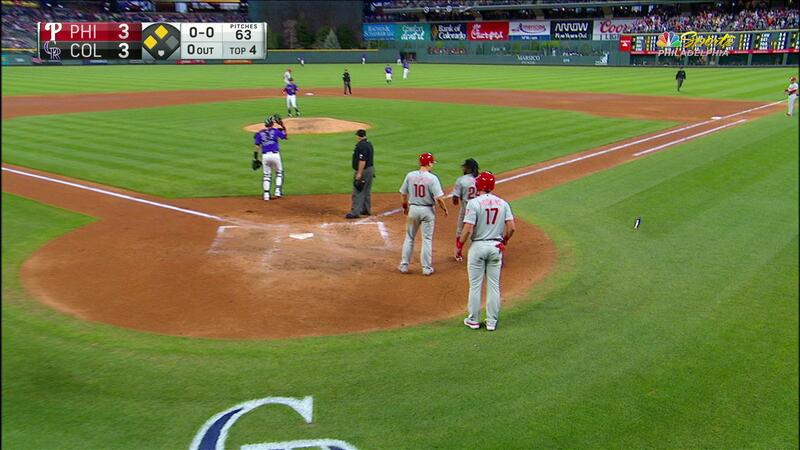 The Phillies lost two more key players to injuries in a gut wrenching loss to the Rockies that went into the 12th inning.